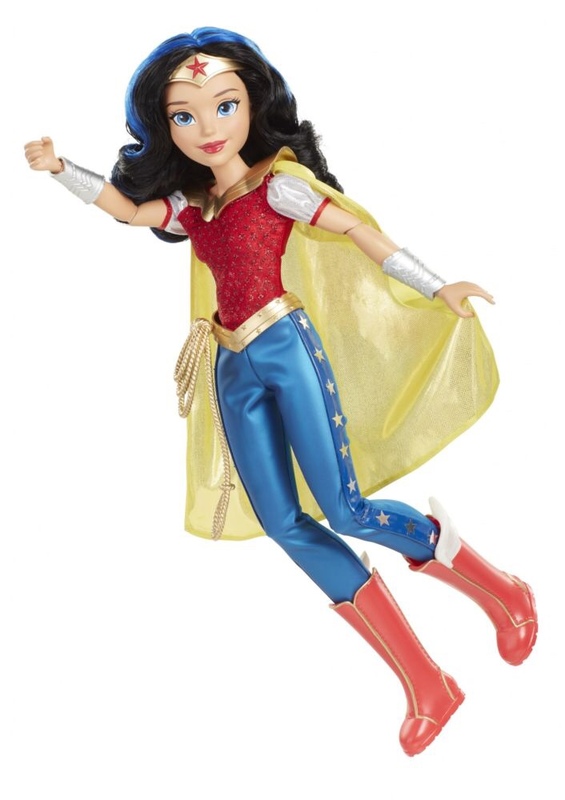 Warner Bros. Consumer Products, in partnership with DC Entertainment are expanding their DC Superhero Girl line to bring Wonder Woman and co to every household worldwide with a global expansion of the brand’s licensing and merchandising program. 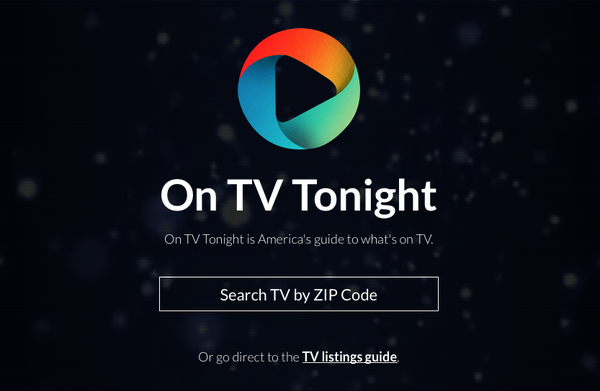 The program has seen the line grow to more than 30 categories including toys, costumes, apparel, accessories, publishing and stationery with licenses granted to Funko, Crayola and Pez Candy among others. 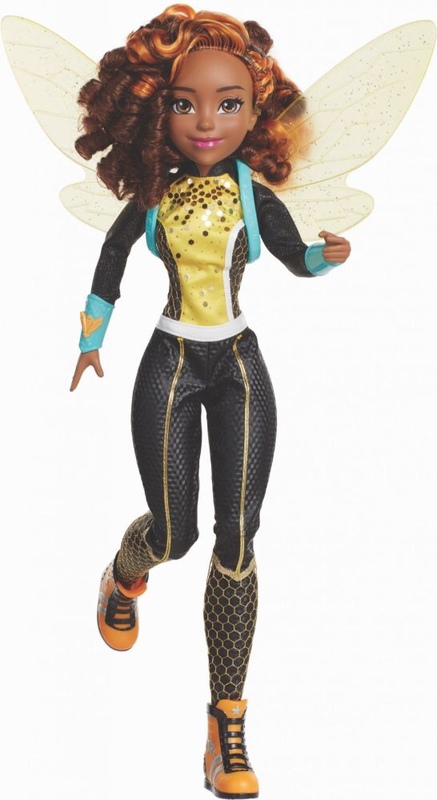 Budget toy maker Jakks Pacific has been tapped by Warner Bros. Consumer Products to create a retail line for the DC Super Hero Girls universe and now Jakks seem to have come up with the goods with the first batch of good to be released under the multi-year global licencing deal, revealed for the upcoming 2017 NY Toy Fair. 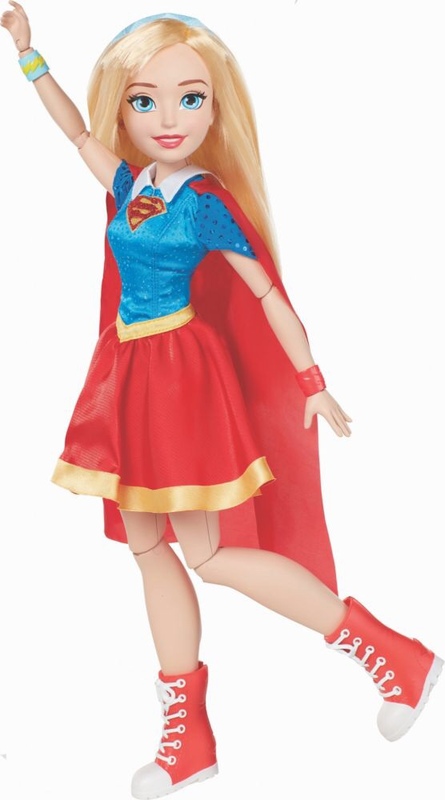 DC Toddler Dolls: Adorable toddler dolls each dressed in an iconic DC Super Hero outfit including, Wonder Woman, Batgirl and Supergirl – each doll has rooted hair and comes with accessories such as belts, cuffs, masks, headpieces and shoes. A line of capes with Wonder Woman, Kitana and Bumblebee, along with designer superhero face applique and temporary tattoo packs are also due for release. But it’s the announcement of a new line of DC Superhero Girls dolls that have people talking! The new line-up by Jakks Pacific will include four characters, each measuring a whopping 18″ with 14 points of articulation and will be exclusive to Toys ‘r’ Us with a price point of $34.99 each. 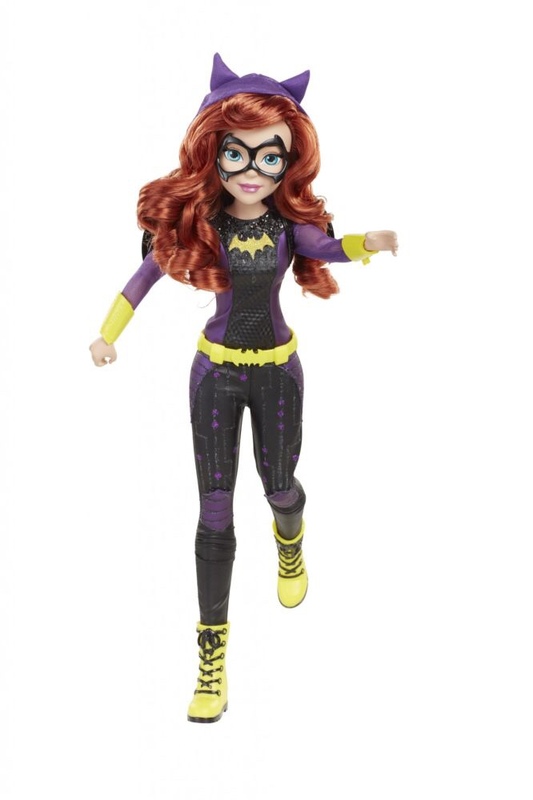 While Supergirl, Wonder Woman and Bumblebee will be fit out in designs very similar to their Mattel counterpart, Batgirl looks set to be given an overhaul, sporting a look very similar to her classically iconic Batgirl ’66 look. Jakks Pacific will officially unveil all during NY Toy Fair and has stated these products are slated to hit US stores this fall.